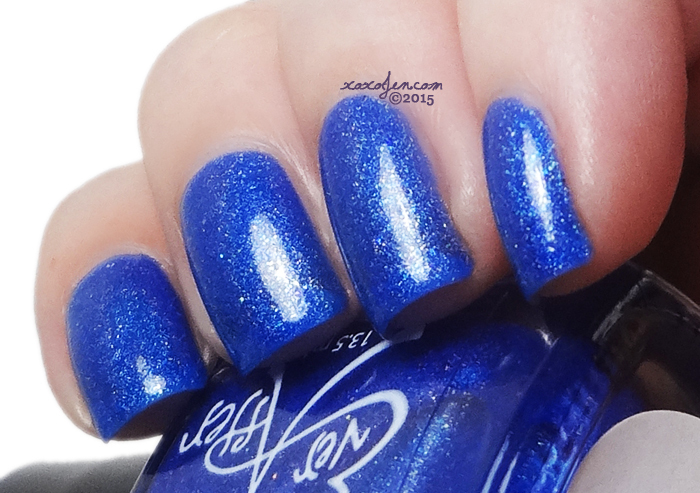 Ever After polish maker Rachel's special duo for her big 3-0 on December 29th! I hope it's the best yet! Bright and vibrant just like Rachel's personality. I wore two cots and topcoat, the formula was smooth and easy to apply. 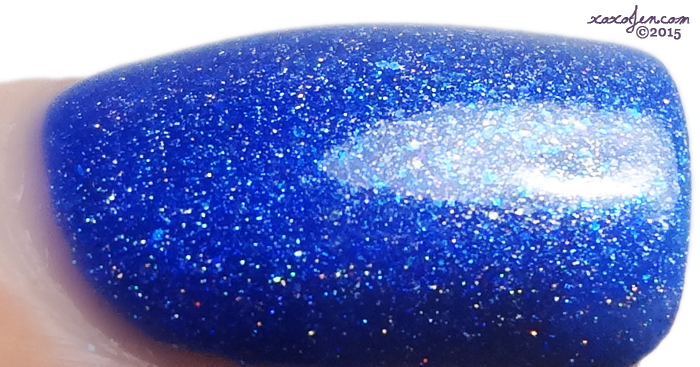 I used three coats as this one was a bit sheer to allow for the UCC flakes and glitter to show through. The formula was smooth and easy to control on the nail, I did no clean up for these photos. Which is your favorite? These are both available at the Ever After webshop!